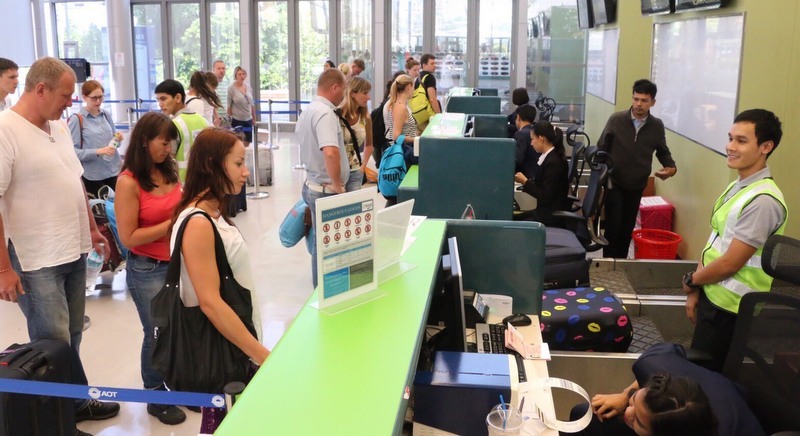 PHUKET: Phuket International Airport has started using its “X-Terminal” to help alleviate long queues of tourists waiting to clear security and check in to board their outbound international flights. 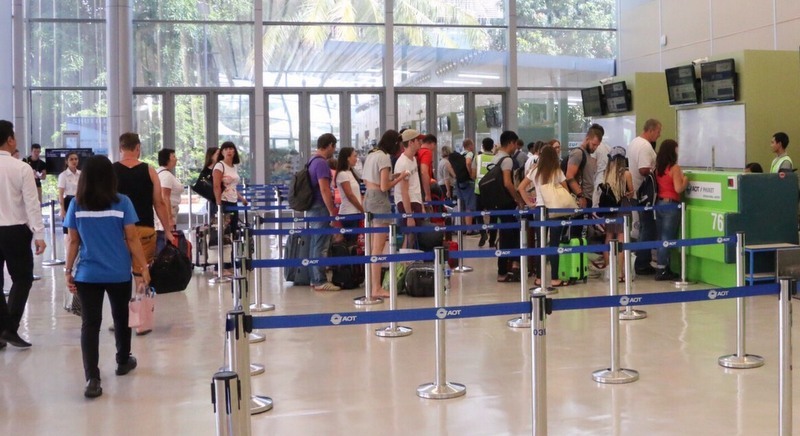 “We are now using the terminal as an extra check-in point to solve long queues for charter flights for the Chinese New Year holidays,” Phuket International Airport Director Monrudee Gettuphan told The Phuket News. 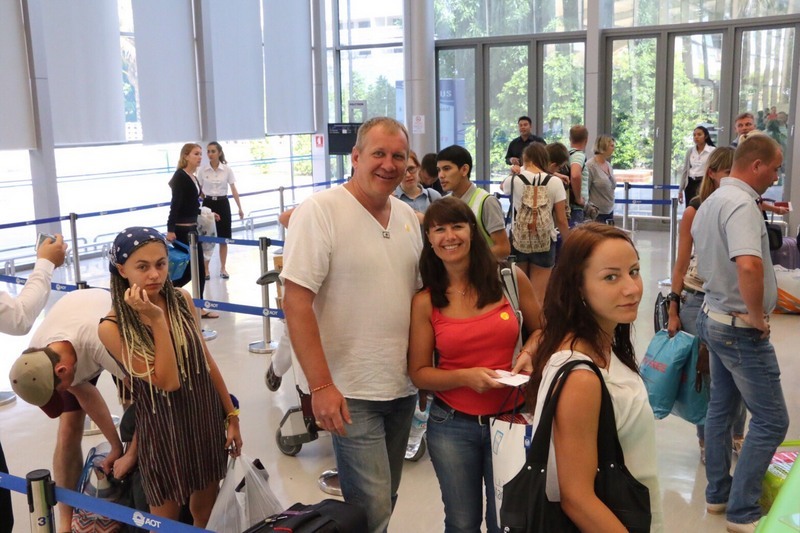 The outbound international tourist to benefit from the X-terminal check-in were 336 passengers on board Azur Air Flight ZF7732 from Phuket to Moscow, which took off at 1:45 pm yesterday (Jan 31). 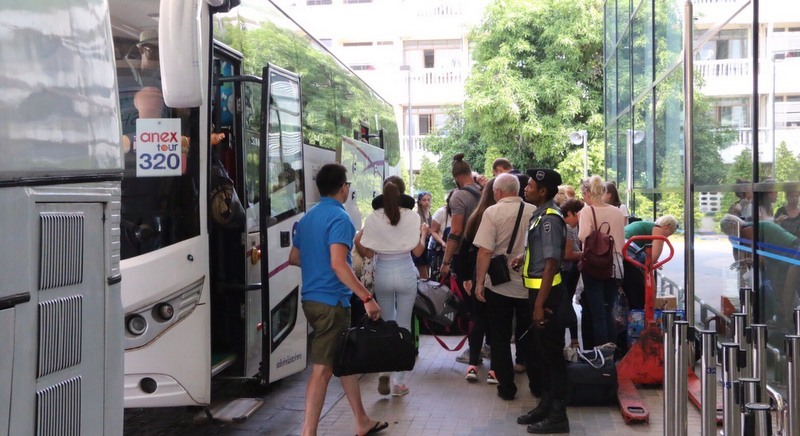 “After the passengers had checked-in at X-Terminal, they and their luggage were transferred to the International Terminal by bus,” Ms Monrudee explained. 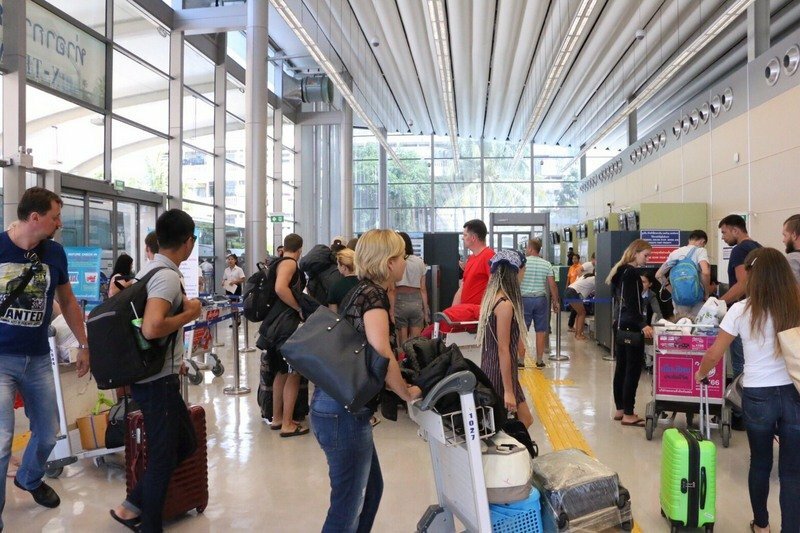 “We will continue to do this for a while, especially as more large numbers of Chinese tourists are expected to come to Phuket in February,” she said. 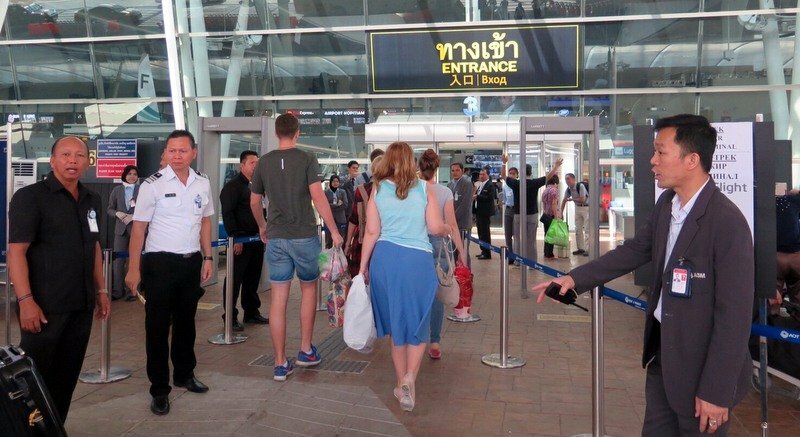 The move to use the X-Terminal also came in response to Transport Minister Lt Gen Arkhom on Jan 22 ordering urgent action be taken to alleviate the long queues of tourists waiting to be cleared through the airport, Ms Monrudee explained. hahaha, I guess the Thai Transport Minister ( and the Prime Minister) will be surprised to learn about X-terminal. X-Terminal? Shouldn't this be the Z-Terminal ...i.e for the zero baht tourists for whose benefit mostly this expensive non-performing international airport was built? Is the transport minister able to confirm that the correct cleaning materials are being used in the airport toilets?